The conditions in the Arctic are changing. Development of resources and consequent increased transport along the Northern Sea route might have severe consequences for the environment in the Arctic. What are the prognoses for such activity, and how can transport along the Northern sea route be as environmentally friendly as possible? Join Bellona, as we look at the potential future of resource exploration in Arctic and along the Northern Sea route, and decide how to make our choice from the Arctic Fuel menu. Dr. Mikhail Grigoryev, Co-owner and the director of the consulting company GECON - Implementation of the mineral and logistics potential of the Arctic. V. V. Ruksha graduated from the Admiral S. O. Makarov Leningrad Higher Engineering Naval School of the Order of the October Revolution in 1976. He held positions of an adviser of the president of JSC Russian Railways, head of the Federal Marine and River Transport Agency, first deputy minister of transport of the Russian Federation, and director general of JSC Murmansk Shipping Company. 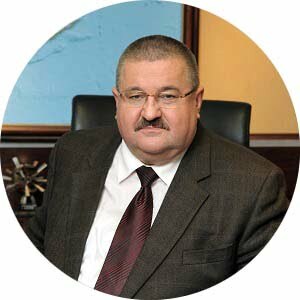 Since the establishing of the company in 2008 and its merger with ROSATOM, he was the Director General of FSUE Atomflot, before taking the reins in the NSR Directorate of Rosatom in 2018. Dr. Grigoryev is an experienced geologist, with background from Arctic Oil and Gas Geology Division, All-Russian Research Institute for Geology and Mineral Resources of the Ocean (Ministry of Geology / Ministry of Natural Resources of the Russian Federation), and field experience from 12 Arctic expeditions. He has also served as Director of the Institute for Geology and Development of Fossil Fuels (Ministry of Fuel and Energy of the Russian Federation), before he became Director of the consulting company GECON, heading up analysis of the current state and prospects for the development of mineral resources and hydrocarbons. Dr. Grigoryev is also a member of the Scientific council of Security council of the Russian Federation, as well as a full member of the oil and gas branch of the Russian Academy of Natural Sciences. 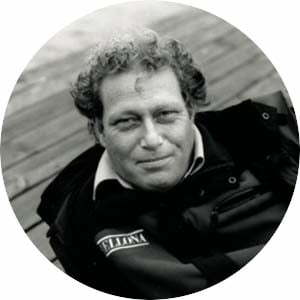 Frederic Hauge founded Bellona in 1986, at the age of twenty. Through academic work, legal action and non-violent activism, Bellona has changed the opinion and set the agenda on environmental issues in Norway for almost three decades. The work of the Bellona Foundation has led to concrete changes in environmental policy and awareness among political and business leaders, both in Norway and internationally. The Meteorological Institute of Norway (MET) runs the Norwegian Ice Service, which is part of MET Norway’s Forecasting Division for Northern Norway in Tromsø. The Ice Service provides daily (working day, Monday-Friday) ice charts for the European sector of the Arctic, with an emphasis on Spitsbergen (Svalbard) which is covered in detail using different synthetic aperture radar satellites including the Copernicus Sentinel-1 SAR. The Ice Service analysts study the current conditions primarily from satellite data and provide ice charts, ice-edge information, and an overview of sea surface temperatures. Sovcomflot is Russia’s largest shipping company, and one of the global leaders in the maritime transportation of hydrocarbons, as well as the servicing and support of offshore exploration and oil & gas production. The company’s fleet (owned & chartered) specialises in hydrocarbon transportation from regions with challenging icy conditions and includes 144 vessels with a combined deadweight of 12,484,320 tonnes with the average age of 8 years. 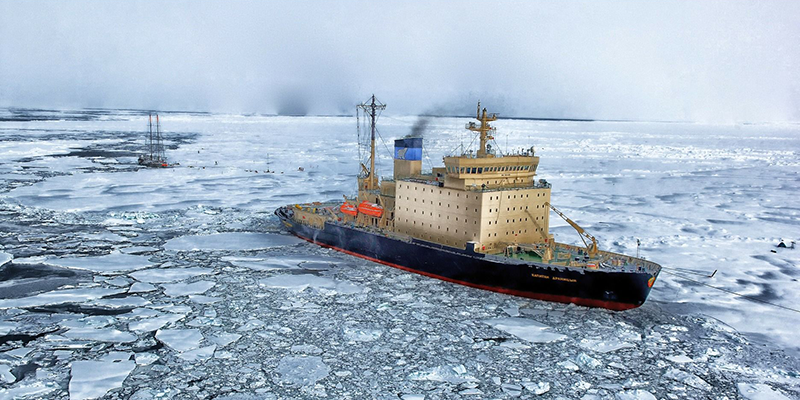 A third of these vessels have a high ice class. Hurtigruten is the world leader in exploration travel, and the world’s largest expedition cruise company. Hurtigruten is setting a new industry standard by building the world’s first hybrid-powered expedition cruise ships. These ships will be the backbone in a greener and more advanced fleet of expedition cruise ships than the cruise industry has ever seen before. Hurtigruten implemented a voluntary ban of heavy fuel oil a decade ago and is advocating for the rest of the world to follow.